The art of making coffee. Commitment and expertise to promote culture in the world. To fully appreciate something, you need to know it. At Musetti Coffee Academy study meets practice over a good coffee cup. In 2003 we created the Musetti Coffee Academy, a real temple for coffee lovers and professionals. The aim of the school is to promote and pass on the culture of good coffee by addressing those who want to taste it properly, appreciating every nuance, but also those who have a profession in which coffee plays a fundamental role: bartenders, restaurateurs and hoteliers. The Academy offers several professional courses and workshops that touch both theoretical aspects, in a state-of-the-art multimedia classroom, as well as practical ones thanks to the seven single coffee stalls for complete tutorials. 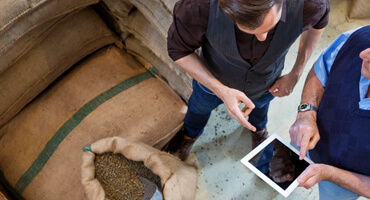 Everything is designed to transform learning into a journey in the coffee world to discover its origins, properties and secrets, even about its preparation. The property has been completely restructured in 2016 to make room for the most modern technology and thus enhance the learning of the secrets of the coffee world and in 2018 it was certified Premier Training Campus by SCA, The Specialty Coffee Association. We chose to entrust our training offer to some of the best international coaches: Luigi Lupi and Martina Lupi. The teachers bring their great experience to professionals who want to keep up to date and improve their skills. 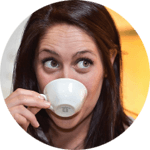 But they are also available to lead newcomers who want to start exploring the coffee world with all their senses. 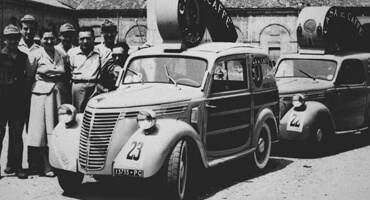 First Italian Barista Champion. Latte Art Founder. SCA Authorised Trainer and Certifier. Passionate Educator 2012, Latte Art Grading System Co-Founder. SCA Barista and Brewing Certified. Ascom trainer for coffee cathegory. Moka Challenge Co-founder. Being up-to-date and able to adapt to market changes is crucial to achieving positive results in your profession. The Musetti Coffee Academy has structured a series of multidisciplinary courses and workshops exclusively aimed at coffee professionals: bartenders, restaurateurs and hoteliers will be able to deepen and improve their knowledge of the coffee world both on a theoretical and practical level, through special high-profile exercises. Cost: courses are free for Musetti customers. For info please contact us at coffeeacademy@musetti.it. 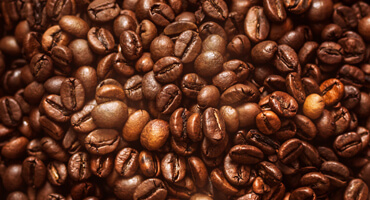 Introduction to the coffee world, focusing on the history, the characteristics of the different plants and the different methods of coffee growing and harvesting. Demonstrating and teaching the basic rules and parameters to obtain a perfect Espresso. Demonstrating and teaching the grinder–doser regulation in order to correctly calibrate weight and granulometry to obtain a perfect Musetti Espresso. Demonstrating and teaching the rules, parameters and technique to be used to obtain a perfect Milk Cream. Trials of Milk foaming and Cappuccino and Latte macchiato making. Demonstrating and teaching cleaning procedures to be carried out during the day and at the end of service for proper routine maintenance and for optimal use of equipment such as Espresso Machine, Grinder-doser, water softener, coffee / cappuccino cups. 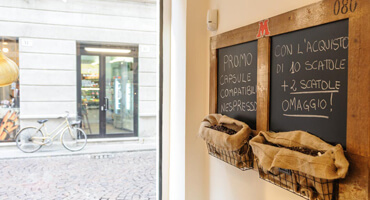 Course aimed at the realization of coffee drinks proposed by Caffè Musetti. Demonstrating and teaching the technique to be used to prepare the Menu with a focus on the management of the bar and the service. Demonstrating and teaching the rules and techniques used to start decorating cappuccinos. Latte Art trials to perform the first basic figures (heart-apple-leaf). Only those who have previously attended the basic course are admitted. In-depth technical training where participants can refine their skills in realizing more sophisticated decorations by using tools (eg. : pencil). In order to participate in the course, you will need to have attended the basic course. The coffee world is made up of aromas, sensations, modern rituals and ancient traditions. In a cup of coffee, the passion of the roasting master and the richness of the territory of the raw material melt together. Capturing all these facets is not easy but it is right here that the real pleasure of coffee is hidden. The Musetti Coffee Academy has structured specific courses, workshops and events dedicated to those who want to appreciate every nuance of coffee even without working in the coffee field. Contact us to build the course together according to your expectations! 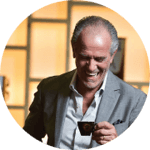 Whether you are a professional or a coffee lover ... become a true master in coffee art! 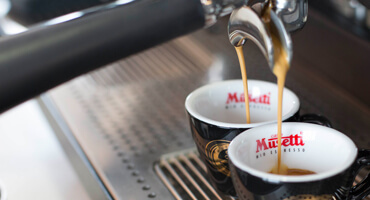 Sign up for one of the courses at Musetti Coffee Academy and live a unique experience in the world of the most beloved beverage by the Italians. You will discover the history, origin and variety of grains, but above all you will learn the main techniques to prepare a perfect espresso and you will prove yourself in the creation of other coffee- drinks and decorations, which will amaze not only the palates but also the eyes. Enter now the Musetti Coffee Academy and you will find this and more!